Access our full suite of domain-related services and platform to streamline your portfolio. Our goal is to reduce the time and resources that you and your team spend on day-to-day work in domain name management and do it at a predictable and reasonable cost. Your domain name is a powerful marketing tool. It's how customers find and interact with your digital properties and how you communicate and talk to them. When your domain name doesn’t match your business, it dilutes the customer’s perception of your brand and creates a struggle in marketing. 101domain offers the expertise and services you need to build, protect and manage your online presence. The internet moves at a quick pace. If you don’t keep up with the latest advances and updates, your search engine rank could tank and you could fall behind your competitors. Our dedicated account executives are available to help you make decisions with fast implementation. We give you the speed and agility needed to respond to industry trends and maximize the value of your domain portfolio. Maintenance is necessary to ensure that your domains continue to support your brand. You need to know that your online assets are up to date and secure. 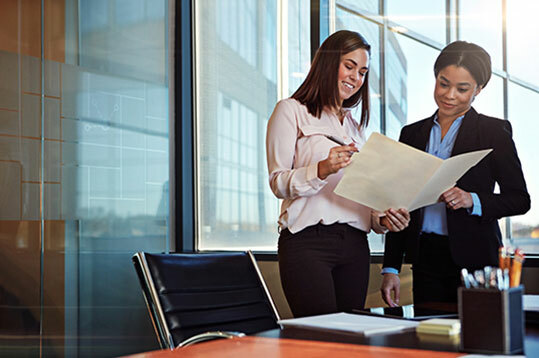 We offer portfolio reviews and handle the back-end tasks of renewal management and registration so that your team can focus on marketing, product development, and the success of your business. Boost your brand appeal and strengthen your SEO with a new top-level domain (TLD). Make it easier for customers to find you and recognize your authority in an industry with a unique and relevant URL. 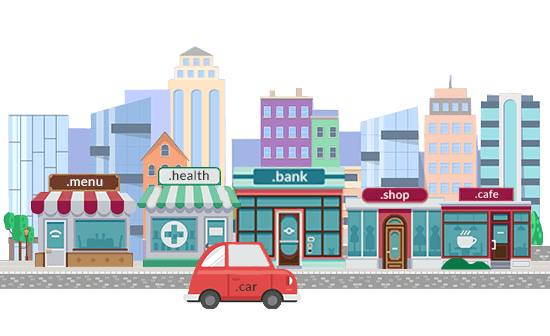 TLDs can shorten your domain and provide flexible and memorable alternatives for marketing campaigns. Simple navigation will give consumers one more reason to visit your web pages over a competitor. Contact us today to get started with domain name management.